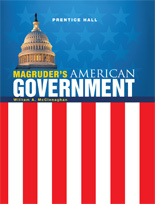 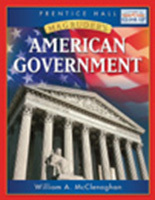 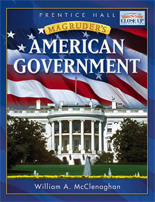 Hailed as a stellar educational resource since 1917, Magruder's American Government teaches students the inner workings of the American political and legal system. 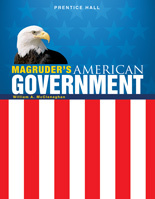 Updated annually, Magruder's incorporates the most current and authoritative American government content to meet the changing needs of today's high school students and teachers. 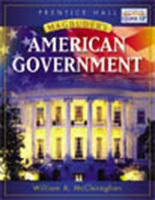 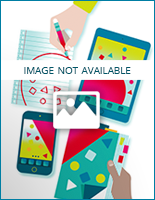 The text's clear, engaging narrative is enhanced with numerous primary sources, political cartoons, charts, graphs, and photos, to make the subject of government accessible and motivating to students of all abilities.